Congrats Mike Cormier & Susan Boyce- Cormier of Wilton! 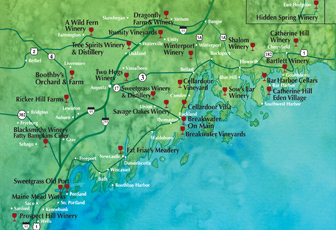 The 2016 Maine Wine Trail Winners. 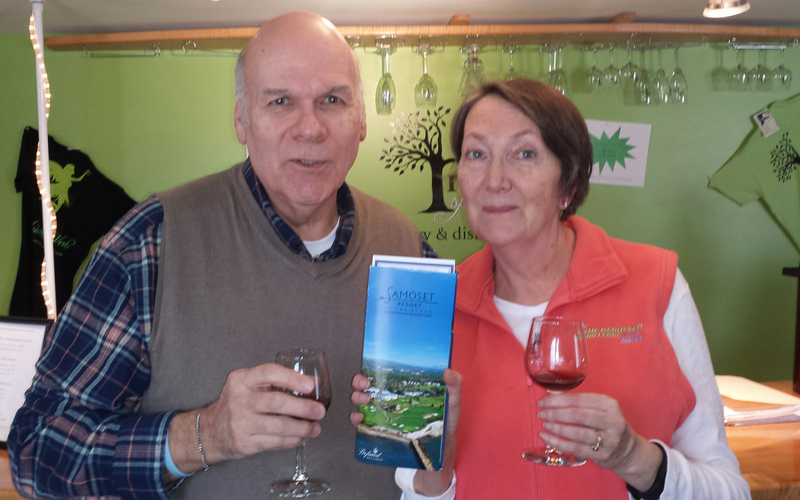 They won a $300 gift certificate to the Samoset and a free round of golf for two. Proud Sponsor of the Eastern Winery Expo. 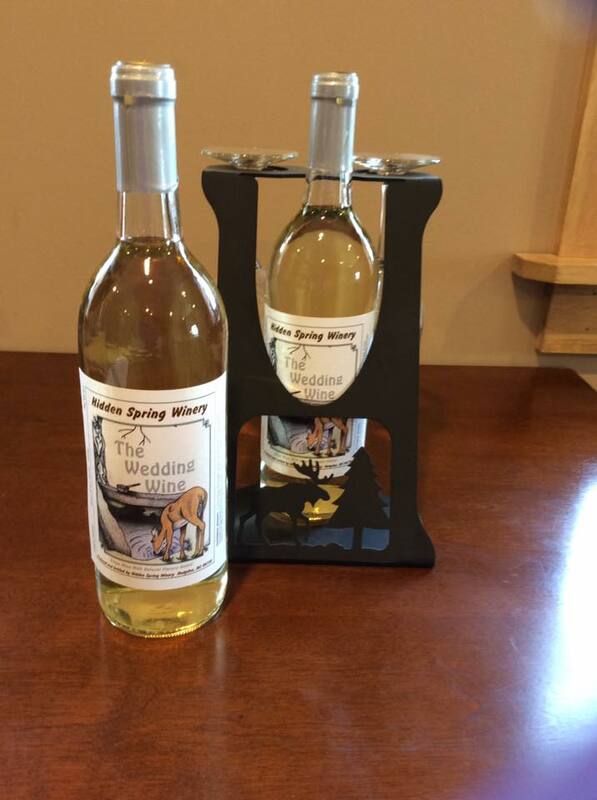 The Maine Winery Guild is a proud sponsor of the Eastern Winery Exposition. This a exposition has more than 200 exhibiting companies, tastings, networking and social events, and the co-location of the License to Steal wine marketing conference, EWE remains committed to serving the Eastern U.S. and Canadian wine and grape industries. To learn move visiting the official expo website www.easternwineryexposition.com. 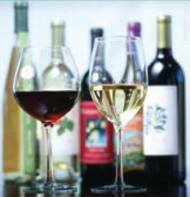 Wineries across Maine will be opening their doors to share their craft of wine making. Some will over special events, tastings, music, and more. 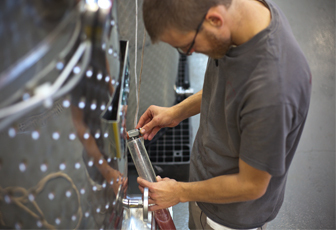 Click here for the Open Winery Day Handout.